The Lopi Tote makes use of bulky yarn and elegant, screw-in handles to create a deep bag with a wide base that knits up quick. 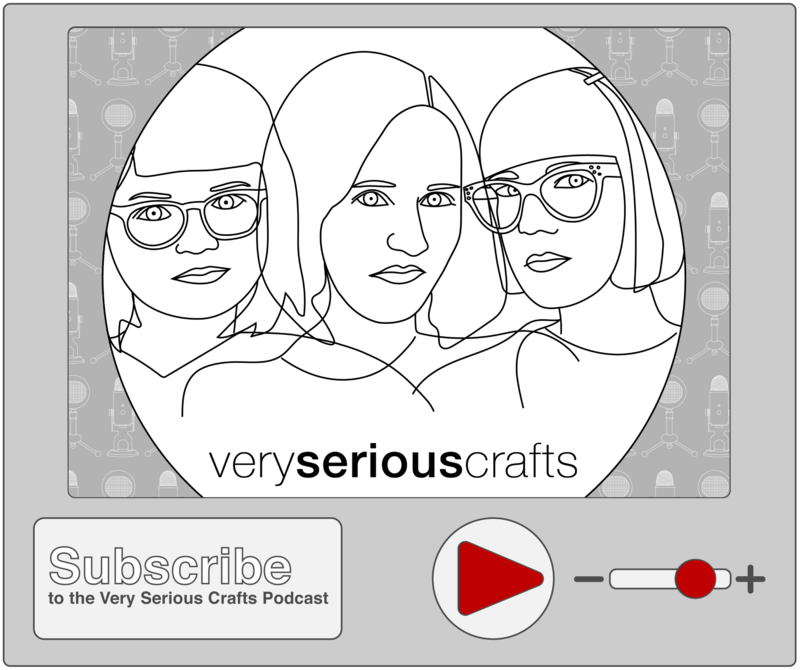 Get your hands on this free pattern, designed with knitters in mind. 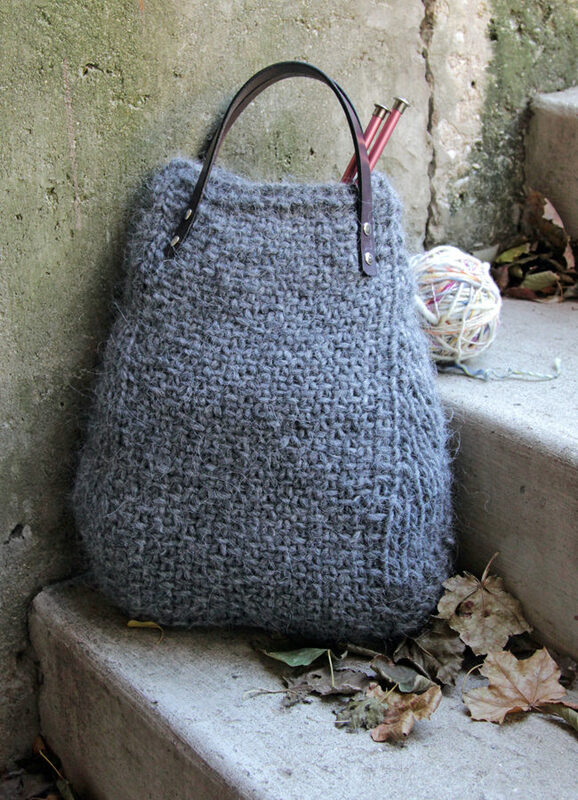 The Lopi Tote is perfect for carrying your next knitting project on the go!